Most of the times people think to build a mobile application. Everyone comes with the great and innovative ideas for their application but gets stuck by thinking of coding or programming. Some stops acting by just analyzing the number of platforms which are available in the market to develop the mobile application. There are a lot of questions starts striking like which platform I should choose? What are the pros and cons of that platform? Which platform is suitable for my app? And some more. But now beat that fear and let’s get to know the detailed info about all platforms in this one article. This is the right place which would be the answer to all the questions which arises while making a mobile application. Let’s see the information about each platform with its pros and cons so you can compare and choose the best platform for the development of your mobile application. Developed By:- Jeff Haynie & Nolan Wright. This tool is truly helpful for developers who work in cross-platform for built, test, connect, and measure the functionality of app. In this platform, an universal code concept can be applied. It is useful for phone and BlackBerry to raise the speed of product development and delivery. 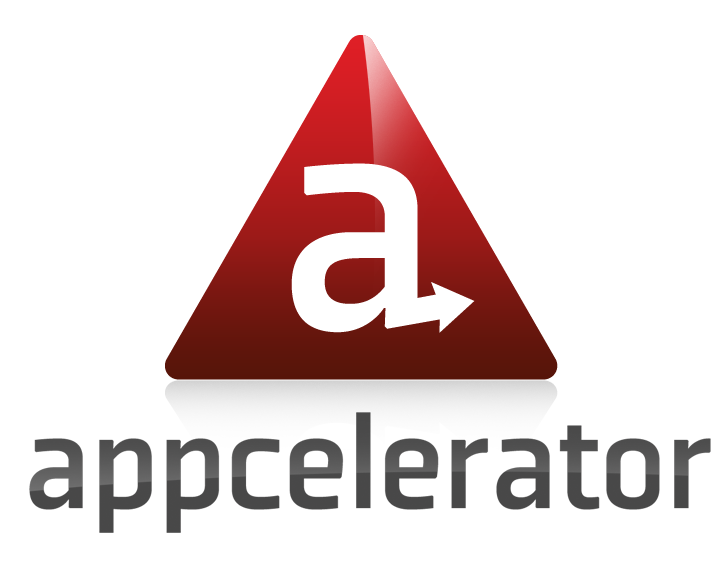 Appcelerator can be use to accelerate the plication development process. It allows to built a prototype for the app in a very and quick manner so that helps to evaluate the user interaction with design(UI) of the application. It has a scheme-less data storage which known as ArrowDB which allows to deploy data models with less setup efforts. Appcelerator possessed with the bugs and lags, but now in the newer version, it seems more stable. As Appcelerator developer community provides poor support, that results in complaints from the users. Language:- CSS3, HTML5, Java script. Developed By:- Nitobi (Adobe Sys. Purchased in 2011). PhoneGap is an open source tool which comprised of a compiler, debugger, and testing tools which are attached to popular web technologies. Through PhoneGap, only simple apps can be built, and those PhoneGap apps make little use of device’s capabilities like Image Capture plugin, Media Recorder Plugin, Push plugin, and much more. A PhoneGap-based app, allows supervisors of painting services provider to stay tuned with their dispersed workforces. As PhoneGap developer community provides poor support, that results in complaints from the users. Ideal For:- Android, iOS, Windows phone, Tizen, Blackberry, Kindle. This known as an ideal framework to create data-intensive cross-platform apps or apps that can helps to hardware acceleration techniques. It stores a robust data package and more than 115 high-performing, pretested, and integrated UI components including calendar, grids, charts, and more. The potential of HTML5 can be unleashed by this platform on modern browsers. 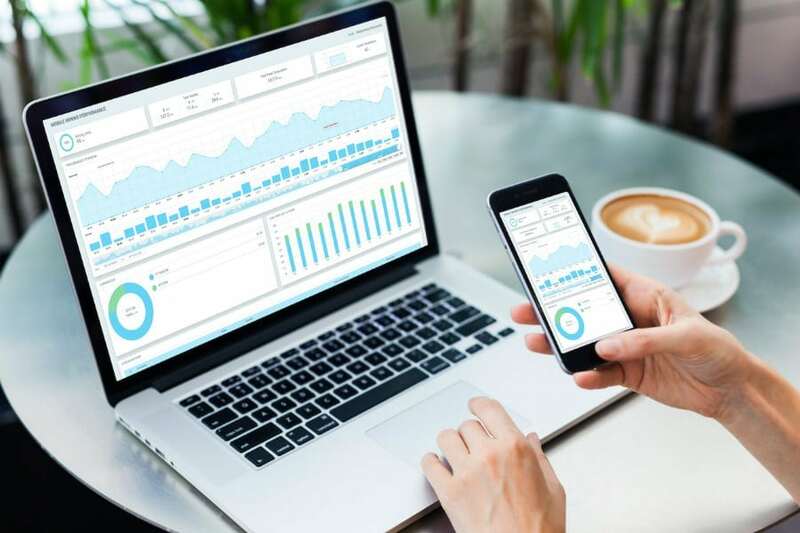 Developers can build apps using Sencha Ext JS having great business intelligence (BI) for data visualization and analytics. The features are built-in native-looking themes for the major platforms. The back-end data package of this platform works independently with different data sources. For native API access and packaging this supports PhoneGap/Cordova integration. There are few choices available to choose the themes for different targeted platforms. For the commercial version it possesses the licensing complexity. Ideal For:- iOS, Android, blackberry Tablet OS, Mac OS, MS Windows, Black Berry 10. 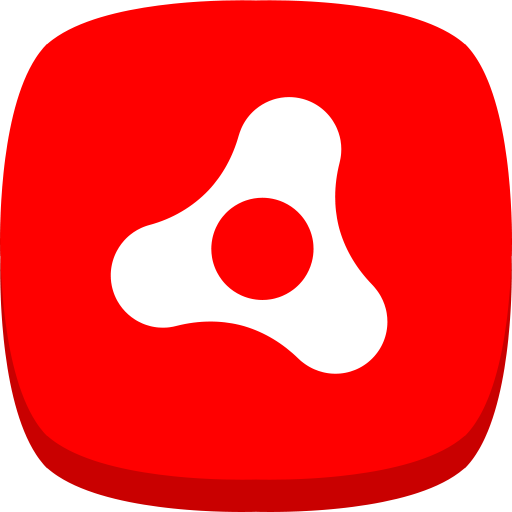 Adobe AIR(Adobe Integrated Run-time) is a flash player used to enable some applications to execute Which are installed as a desktop applications but not hosted by browser. Adobe AIR allow the plugin to make it trouble free as all files go in to the Application directory and to make easy installations of file. It is very useful when a programme gets to hang up itself. Especially While building games from the ground up for interested clients. Users were pleased that the central design did not change much as it updated over the years and the layout is reliable and quick to dive into app development. The developers have to make minor adjustments to make function between platforms work and the cross-platform capabilities are extremely useful and versatile. There are many functions available for individuals to understand as they explore the program like many similar programs, this one may be difficult to get used. There may be better systems available as users have described that applying the run-time to mobile left something to be desired. Language:- HTML, CSS, Java Script. Ideal For:- Android, iOS, Windows. Developed By:- Ben Sparry and max Lynch. The Ionic framework is compatible with cross-platform. 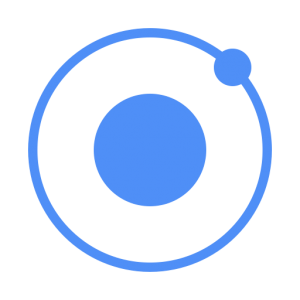 Ionic helps to create basic native functionality in applications to run on multiple devices and OS. The Applications which developed in Ionic includes the native functionalities, exhaustive gestures and customizable tools to increase the User’s Experience. For building rich and robust applications, AngularJS creates a powerful SDK for that. By using this framework it enables quick development, low costs, and minimal maintenance. In-app performance may not be as quick as if the application were developed in native for each device. The developers who have a specific skill set can build complex apps by using AngularJS. As the UI-router is tricky to maneuver at present results complexity in building in-app navigation. To create and run Native, hybrid and micro mobile applications the SAP platform is very useful. SAP platform basically focus on development of mobile application related to the Business-to-Business(B2B) and Business-to-Customer(B2C). SAP platform helps developer to built a rich, native mobile apps which can be easy to modify without writing any code. Using powerful features and unbounded integration it delivers the powerful enterprise apps. To maintain the Governance, Risk and Compliance (GRC) requirements, the SAP Cloud platform is used to extend enterprise applications it helps. SAP allows designed to support cloud-to-cloud and cloud-to-ground integration, but not ground-to-ground integration. This makes the SAP less useful for integrating SAP and third-party applications that are both on premises. Ideal For:- Android, iOS, Windows phone, Mac OS, Linux. Developed By:- Trolltech (1991-2000),Nokia(2000-2008), QTproject(2011-Pres. ), Digia(2012-2014),The QT Company. 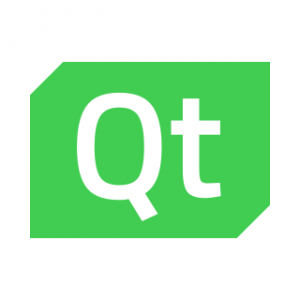 QT is a cross-platform development tool that targets to develop a number of embedded, desktop and mobile platforms. QT allows to convert the desktop application into a mobile application without changing a code. To develop the things like threading, networking, animations the Qt provides a substantial set of libraries containing intuitive API’s. Qt Creator IDE & Qt Designer are the solid development tools, and code profiling is available in QML Profiler. QML is a proprietary language specific to Qt’s stack, and Qt’s tools are advertised as a “complete tool chain”. The most businesses are seeking to re-use existing skill sets when adopting a CPT, not fragment skills further. Ideal For:- Android, iOS, Blackberrry,Windows phone, Web OS, Symbian. Developed By:- The J-query team. jQuery Is known as the touch optimized frame work. The framework is compatible to develop a wide variety of smart phones and tablet computers. 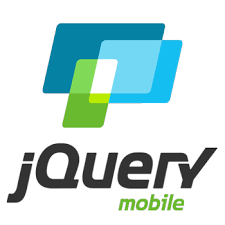 It is simple to implement using jQuery platform and it has fast learning curve for Mobile application development. The page is adapted by jQuery mobile for different Android devices who have different screen sizes and resolutions. Layout grids of jQuery mobile have made it easy for developers to create the client’s product page, result page, and other custom pages. In jQuery, we can add the drop-downed(collapsible) menus. You can use a default theme or create your own theme using the Theme Roller if jQuery Mobile works fine for simple designs. The interaction of jQuery Mobile with .NET, especially with update panels results in biggest issue. It didn’t return the HTML classes that were required for the styles to load properly when the content came back from the server doing a Post back. Language:- Java Script, Type Script. Developed By:- Progress and community. 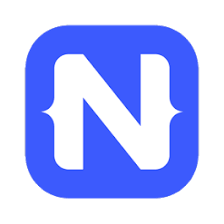 Native Script is open-source platform favors to building cross-platform apps with a native User Interface. Apps developed using native scripts make use of native components and have direct access to the native APIs, with full access to the development libraries. It takes a cross-platform Declarative UI support, which allowing developers to make the app’s UI once and implement it across different platforms. In Native Script a multi-threading is a possible issue. There is a lack of in-depth examples and documentation on each features features of Native script. Language:- Java Script, HTML5, CSST3. Ideal For:- Android, iOS, Windows phone, Windows 10 Mobile, Windows CE, Windows Mobile, Windows NT. It is Powered by Rhodes open source framework, RhoMobile Suite is a set of development tools which is use to build data-centric, cross-platform enterprise apps with a native UX. By using RhoMobile Suite the applications can be made which are compatible with mobile as well as non-mobile operating systems. 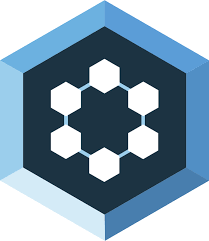 For developing multi-platform, native mobile and enterprise applications the RhoMobile framework offers application tools to developers. RhoStudio has a free Eclipse plug-in which allows developers to generate, develop, debug, and test applications, even in the absence of other hardware or an emulator. An offline data can easily access by a developer with Rho Connects. RhoMobile’s RhoElements RFID plug-in is not freely available for Windows Mobile/CE which noticed as a One of the biggest disadvantage. Convertigo is known as a mobile backend as a service (MBaaS) platform which offers products like Convertigo Studio, Convertigo Server, Convertigo Cloud and Convertigo Mobilizer that ease app development for enterprises. To building enterprise class mobile apps the Convertigo platform is used by more than 100K developers worldwide. To building an apps with offline mode the Convertigo features Full sync data replication technology is very helpful. Convertigo supports Cordova plugins which can make use of device’s features like camera, sensors, GPS etc. Convertigo is very useful for connectivity of dispersed enterprise data with connectors such as SQL databases or web services. Convertigo has 3 different plans, of which the free plan just doesn’t include its Fullsync offline data support and has community support. 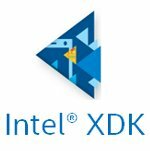 Intel XDK favor as a free integrated development environment (IDE) for creating cross-platform HTML5 apps for desktop and mobile. There is an Internet of Things (IoT) edition for creating embedded apps that can execute in a near limitless array’s of real-world devices. Reducing the amount of code required to ship a cross-platform product because of the IDE which allows a developer to target the same solution to different platforms. It is Completely free to access. Intel XDK allows easy, fast, and bug-free development of cross-platform applications. Intel XDK has ability to creates apps that have a native feel to them. Some times application may get crash. Ideal For:-Native Android, ios & Windows with native UI windows and Mac OS. Developers can design native apps for multiple platforms using only C# code base in Xamarine. In Xamarine developers can use the same IDE, language, and APIs everywhere. Xamarin allows to use it’s cross-platform development to the other firms like Microsoft, Foursquare, IBM, and Dow Jones. Xamarine can be helpful with around 70% of the code across major mobile platforms. Which helps to reduce the development cost and TTM (time-to-market). Xamarin is integrated with the functionality like testing and quality monitoring for most of devices. Xamarin provides the simple apps which helpful for the development in an easy manner. Because of some traditional compatible issues with Android and iOS libraries, it is resisting to build a complete app. 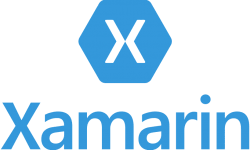 Xamarin contains the linking of codes and referencing between target OS of various devices and.Net frameworks. 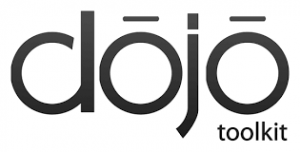 Dojo Toolkit package is helping hand to create lightweight mobile and web applications. 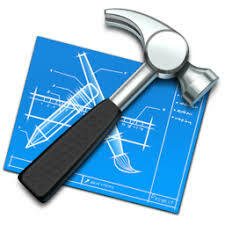 Dojo toolkit package provides everything which developers need to build Web apps. Dojo toolkit includes Language utilities, UI components, and more, all in one place, designed to work together perfectly. XDOJO has all the components which are most likely use (i.e Calendar, Menus, Trees, Validation, Grids, Event Propagation, Layouts etc.). DOJO supports the Tundra and Soria which are the themes. Also users can customize their own look and feel accordingly. DOJO executes fastest on the browser. DOJO is preferable as it is mature than its competitors (i.e it has enterprise-grade quality). There is a less documentation or not a vibrant community who would like to share there hacks. DOJO library creates around 1MB of size (i.e problem if a user doesn’t have a good bandwidth). It is a low-code app development framework, Kony App Platform is the favorite choice of enterprises who want to match with their growing demand for mobile applications. Its greatest benefit is that developers can drag-and-drop features they need from the Kony Marketplace or their API libraries. Kony is integrated with sample or pre built apps to educate developers. 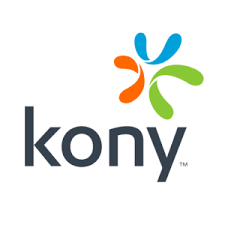 Kony supports a wide range of back-end systems. The documentation and support available for Kony on the web are not sufficient, as with Monocross, when it is compared to that of various other platforms, which has limited adoption by freshers. Ideal For:-Android, Mac OS & Window, Linux. 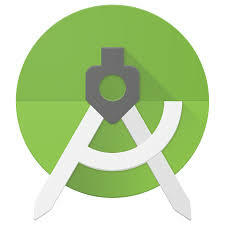 Android Studio serves as a official integrated development environment (IDE) for Google’s Android OS. Android studio replaced the Eclipse Android Development Tools (ADT) as primary IDE for native Android application development. The Android studio is a free to download on multiple platforms. It allows Instant Run to let coders see the impact of code changes immediately. 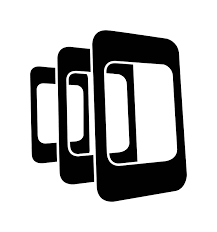 Emulator acquiesce developers to observe app behavior on simulated devices. Some times emulator can run very slow. The interface has an old feel. Very little documentation and support. Language:- Swift, C, C++, Objective C & C++, Java, Apple Script, Python, Ruby. Ideal For:-MacOS, iOS, watchOS, and tvOS. X-Code is an integrated development environment (IDE) for macOS containing a suite of software development tools developed by Apple. 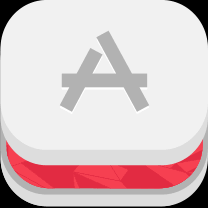 Registered developers in X-Code can download preview releases and prior versions of the suite through the Apple Developer website. It Offers developers most common programming languages (and others can be added). It Is necessary for making applications that run on Apple devices. While the software is free, a developer still needs a paid developer’s license to publish your applications. It can only create applications that run on Apple devices. X-code is not a good tool by itself for developing web applications. Firebase is a mobile and web application development platform which is developed by Firebase.  The services of firebase provides application developers an API that allows application data to be synchronized across clients and stored on Firebase’s cloud. Firebase Has a whole host of useful services for developing and maintaining mobile and web applications. Firebase Provides services that would be costly for small development companies to implement otherwise. Firebase Provides a generous free level of services, and even the paid level of services is affordable in 2011. Firebase has limited querying and indexing capabilities. Firebase has no support for SQL databases. Firebase has not yet been battle tested with big and popular apps. It Locks you into using these services in the future. Ideal For:-MacOS, Windows, Android, Blackberry, iOS and others. Codename One is a set of software development tools developed to provide code for various desktop and mobile operating systems. 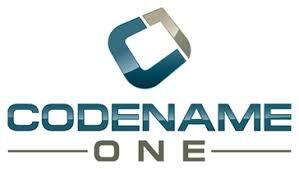 Codename One provides an unlimited Java to iOS (iPhone/iPad), Android open source solution. Codename One has the Light Weight User Interface Toolkit(LWUIT) platform abstraction and stretched it by adding a simulator and a set of cloud based build servers that build the actual native applications from the Java byte code. It needs Java Support for most major devices. It is easy, one-click-builds, Support for signing so you can submit apps to their respective app stores. 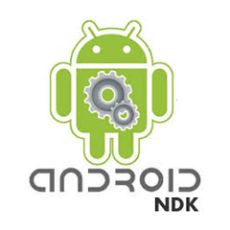 The Android NDK tool set is a software that helps the user to implement pieces of their developed application in native code, through the use of languages like C and C++. Android software development is a set of process in which new applications are created for devices running the Android operating system. In Android NDK C/C++ coding makes the device perform better than Java. It is very Easy to use, has navigable software. Android NDK has a straight-forward coding and interface. It has access to multiple coding libraries. It has ability to compile and execute applications immediately. It needs Android Studio 2.2 or higher to run. It only supports Android systems. It is not optimized for complicated apps and development. FireMonkey is a cross-platform GUI framework that useful for developers to create user interfaces that run on different operating systems. In fire Monkey the applications and interfaces are separated into the two categories, HD and 3D. An HD application is a traditional 2-dimensional interface which comes with an UI elements on the screen and 3D interface provides a 3D scene environment useful for developing visualizations. Fire Monkey Allows the development of apps for several mobile platforms, from a common code. 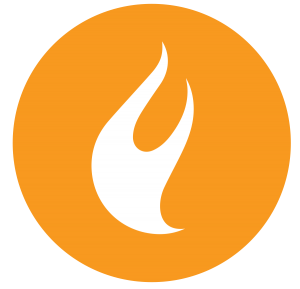 Fire Monkey does not require the existence of specific development teams for different systems and platforms. Fire Monkey allows to accelerate development time because the application is developed for multiple platforms at the same time. The development costs are lower because the team is leaner. Fire Monkey requires 100% Internet connection. Fire monkey Allows limited access to device hardware. It loses visibility in stores as it does not require installation. Ideal For:-MacOS, tvOS, Android, Windows, Kindle Fire, Android TV. Developed By:- Corona Labs Inc.
Corona is a software development kit (SDK) which useful for the programmers to built 2D mobile applications. To build graphic applications the Corona SDK uses integrated Lua layered on top of OpenGL/C++. In Corona Simulator-> You can build your app directly from the Corona Simulator. In Corona Native -> It allows you to integrate your Lua code and assets with an Xcode or Android Studio project to build your app and include native features. 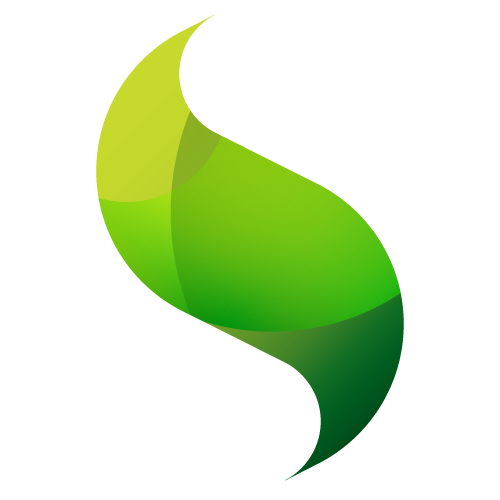 Corona SDK is completely free to use, without any licensing requirements. Corona SDK allows to quick development times. Corona SDK has Excellent performance. It comes with the terrific marketplace and community. There is no support for 3D games in Corona. There is no visual editor as well. Language:- Java, .Net, Adobe Flash. The iOS SDK (Software Development Kit) (formerly iPhone SDK) is a software development kit which is useful for the iPhone app development on Apple’s iOS operating System. 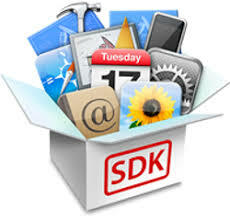 The iOS SDK contains sets giving developers access to various functions and services of iOS devices, such as hardware and software attributes. The iOS SDK is a free download for users of Mac personal Computers. iOS SDK is very well documented and features an extremely active community. All registered Apple users can use this for free. iOS SDK is not available for Microsoft windows Pc’s. Tech support on unique issues might leave some developers waiting that is because of a wide infrastructure of Apple Inc. There are major competitor, and some programming knowledge won’t carry over. Ideal For:-Windows Mobile 6.5, Android 2.1+, iOS, BlackBerry. Meme Integrated development environments (IDE) is a software platform Useful for developing mobile applications. Meme IDE is owed as a cross platform IDE which allowing application developers to build and develop applications for different OS. 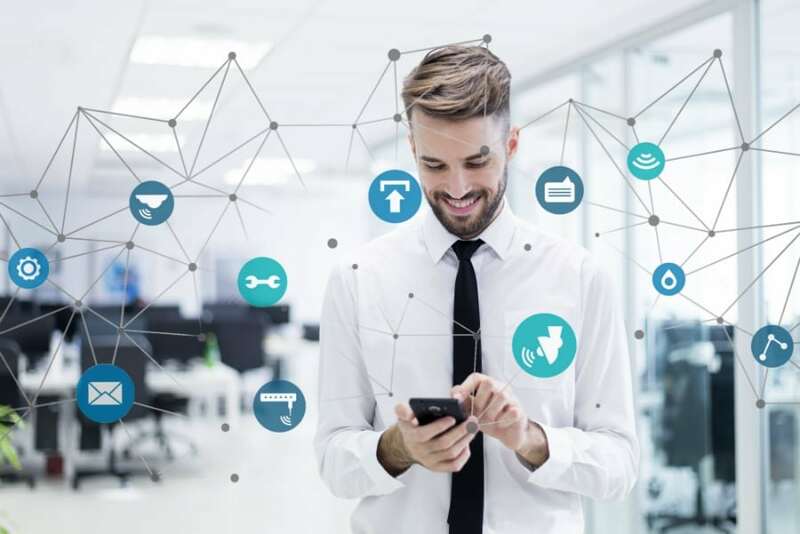 For packaging, testing and distributing software applications the Meme Apps offers cloud-based services which can be developed on the Meme IDE platform. In Meme IDE developer can just write the code once and then reuse those bits in later projects or on other platforms. It has easy access to plugins and modules that can easily plug into other services or tools. Support provided for enterprise and cloud services. Meme IDE framework might not support every feature of an operating system or device. Developers cannot use their own tools every time. In Meme IDE code might not run as fast. It has limited support for High-End graphics and 3D applications. Ideal For:-iOS, Android, Blackberry, Windows, Mac OS, Linux. Developed By:-Pediatric Anesthesia Research Team, Digital Health Innovation Lab. LambdaNative is an open-source cross-platform development environment which supports the creation of native applications for mobile, desktop, and embedded platforms. In Lambda Native the underlying Scheme programming language has a long tradition of use in theoretical computer science, artificial intelligence, and rapid program development. Lambda Native is released under the BSD License. 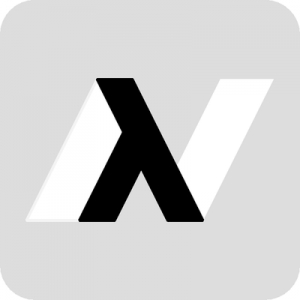 Lambda Native supports building native applications. Lambda Native applications are written in the Scheme language which can be easily mixed with C code. Lambda Native does not have an independent roadmap because it is driven by the needs of the projects that we support with it. It also takes the opposite stance to alternative mobile cross-platform development frameworks such as Ionic, React Native, and others. Ideal For:-Windows, Mac OS, Linux. 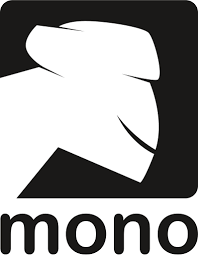 Mono is a free and open-source platform useful to create an Ecma standard compliant .NET Framework-compatible software framework and including a C# compiler and a Common Language Runtime. The Mono project implements portions of the .NET Framework that may be covered by Microsoft patents hence it has been controversial within the open-source community. There is no vendor lock-in in Mono. Mono has very specific libraries. It is an Open source I.e developer can fix bugs/provide patches/improve code by them self. It is the incompatibility with MS.NET framework. It is not time efficient as it takes too much time to deal with incompatibility or learning Linux administration and such. It is not up-to-date yet with new API and features for some time when a new version of .NET framework is released. Language:- C, C++, Objective-C, Java, Ruby. Ideal For:- iOS, Mac OS X, Android. RubyMotion helps developers to create a minimum viable product (MVP) using skills that you already have in-house. For interactive inspection and modification(REPL) the Ruby Motion apps execute in an iOS simulator alongside a read-eval-print loop. The Read-Eval-Print Loop(REPL) looks amazing while developing apps in Ruby Motion. Memory management seems to be much easier when developers using Ruby Motion. It is a closed source platform. ViziApps is an online platform useful for creating native and web mobile applications. 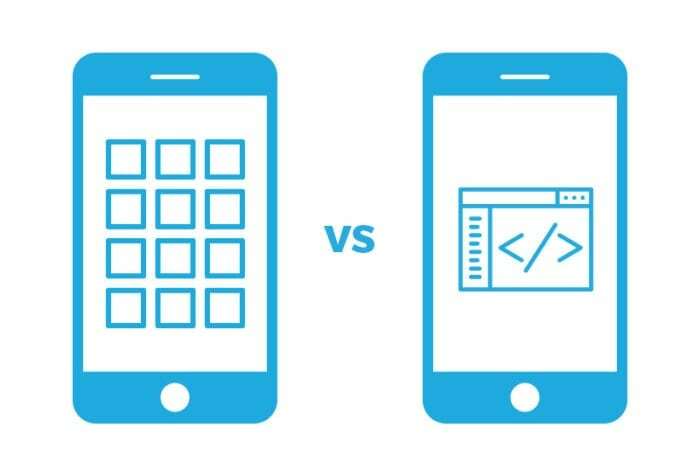 ViZi Apps allows developers to build mobile apps without coding including both the design of the user experience and the design of data interfaces from many data source types. 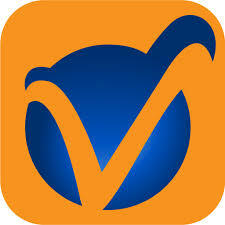 Vizi Apps serves as a good product idea and strong techies. It has a transparent management quality. The management isn’t very well structured. Ideal For:- iOS, Android, Windows Phone 8, Mac OS X, Windows, Tizen, Roku. 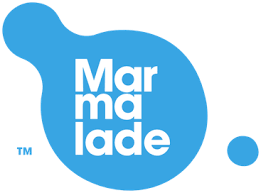 Marmalade SDK is a cross-platform software development kit and game engine which includes library files, samples, documentation and tools needed to develop, test and deploy mobile applications. There are two main layers in Marmalade SDK. One is called A low-level C API which Marmalade System provides an abstraction layer that allows a programmer access to device functionality such as memory management, file access, timers, networking, input methods and sound and video output. Marmalade can create iOS build of the game right from your PC. It allows access to the graphics rendering capabilities of mobile devices either by using the OpenGLES API directly or by using the functionality provided by the Marmalade SDK layer. There are some occasional bugs in Marmalade SDK. Developers also find it difficult to submit their creations to the Apple Store without Mac, although it’s it’s a common thing if going to publish a games on other ecosystems. 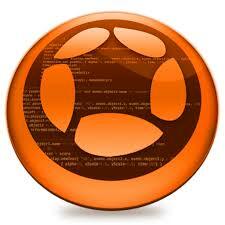 Ideal For:- MacOS, Windows, Linux, Unix, Android, iOS, HTML5. LiveCode (formerly Revolution and MetaCard) is a cross-platform useful for rapid application development runtime environment inspired by HyperCard. 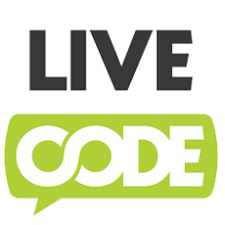 LiveCode features the Transcript (formerly MetaTalk) programming language which belongs to the family of xTalk scripting languages like HyperCard’s HyperTalk. The applications created by LiveCode software run in many supported environments, using a compile-free workflow. In LiveCode User can learn making applications in less time according to the learning and development in Objective -C.
LiveCode allows to run on Mac, Windows, iOS, and Android platforms. In LiveCode there are some iOS native controls that are not included in LiveCode. Audio recording functionality is still not well functionalized. It is as simple to choose the platform for you mobile application if you could decide to develop a mobile app in one platform out of Cross, Native and Hybrid. Article helps you to choose the best way on which you think to develop the app with the all facilations comes in that. By getting the knowledge of all above platform you can sort out the best platforms for your mobile application development. thank you so much for the positive response.